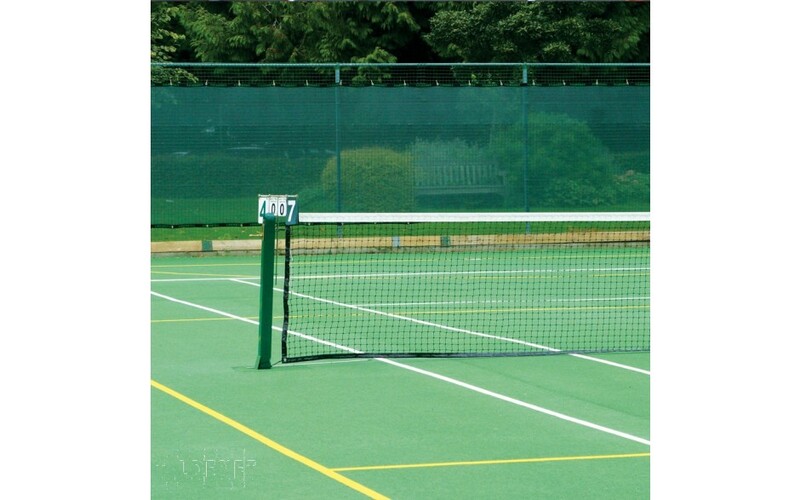 This tennis court surround mesh can be used for many different applications. 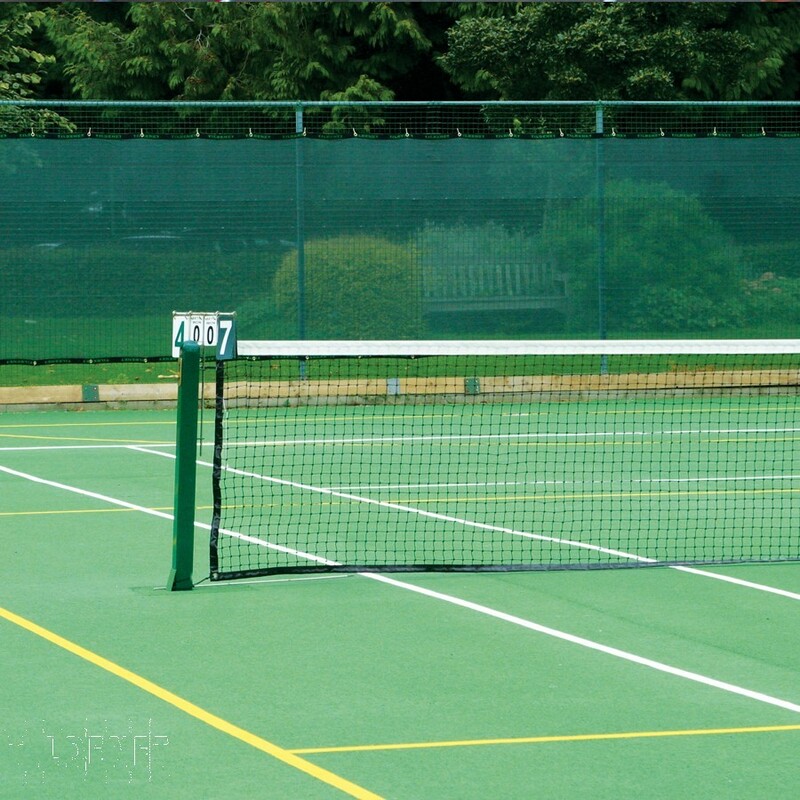 Its high density material provides privacy for players on court, whilst also acting as a sight screen to improve ball visibility. It can also be used as a windbreak for reduced wind-speed. There are two options to choose from, the standard screen comes with a button hole finished edge and cable tie fixings, whilst the super screen comes with strong webbed edging, brass eyelets and clips. Additional sizes are also available on request. We also offer a logo printing service, please call for details.